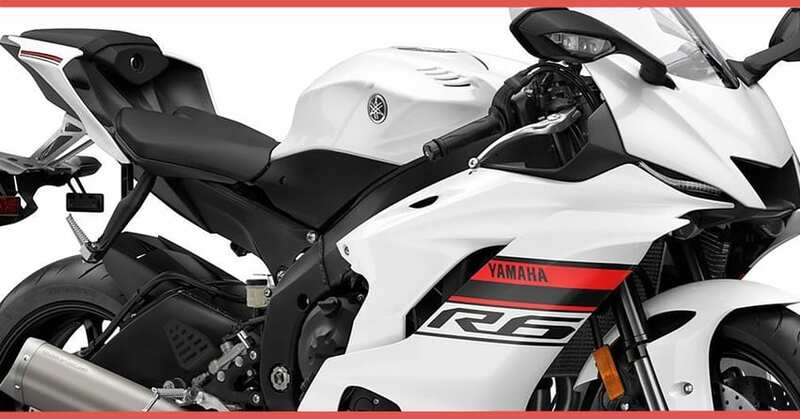 Yamaha YZF-R6 is definitely the most feature loaded option among all others in the segment. The 600cc segment is known for touring and entry-level products in the country but pre-bookings of the 2019 model of Kawasaki Ninja ZX-6R clear that Japanese brands are ready to bring the supersport fight to India. 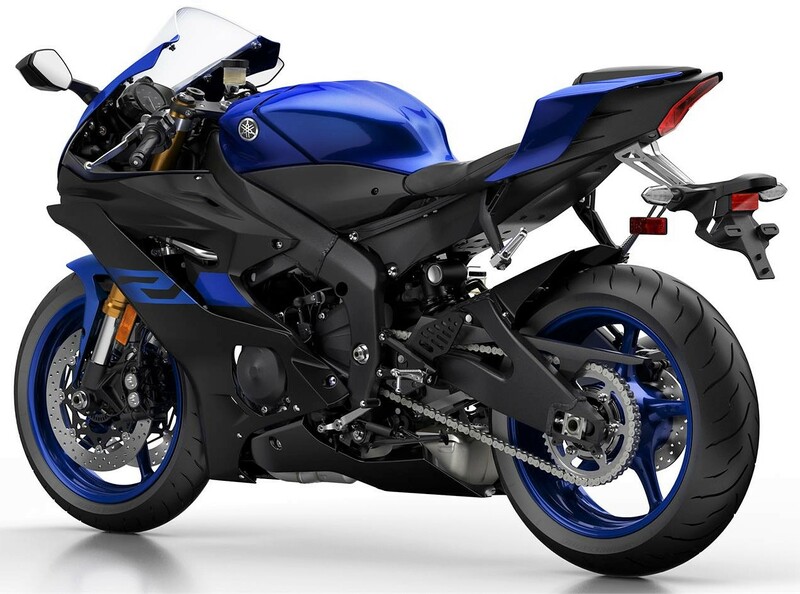 Yamaha now has one solid reason to launch the YZF-R6 in India. Here are 5 must-know facts about the motorcycle. 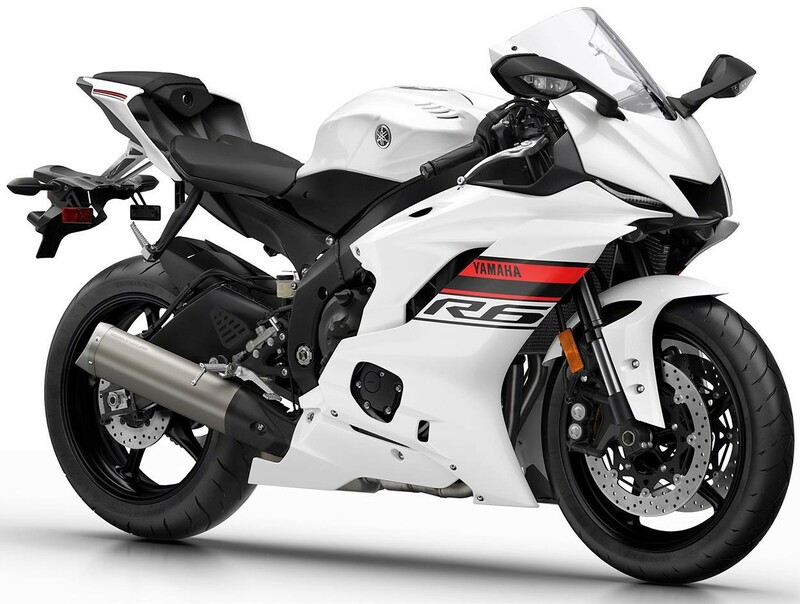 Yamaha R6 looks identical to the liter-class R1, carrying certain design elements that are unique on the R-series bikes. The fairing is neat and light while the Deltabox frame is clearly visible from the side profile. The front fascia is sharp, practical and highly aerodynamic. 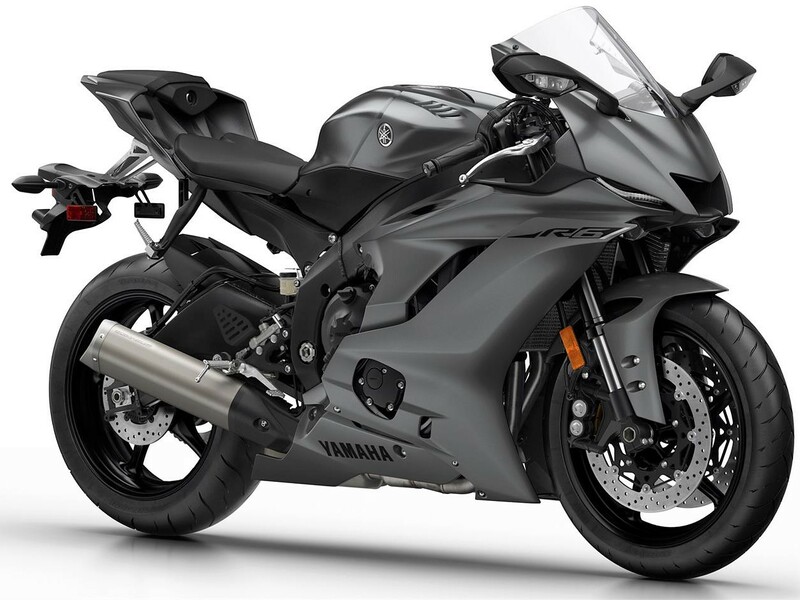 Yamaha YZF-R6 is available with a semi-digital instrument console. The needle-type tachometer is almost missing from most superbikes but Yamaha has kept the same alive on the 600cc racer. 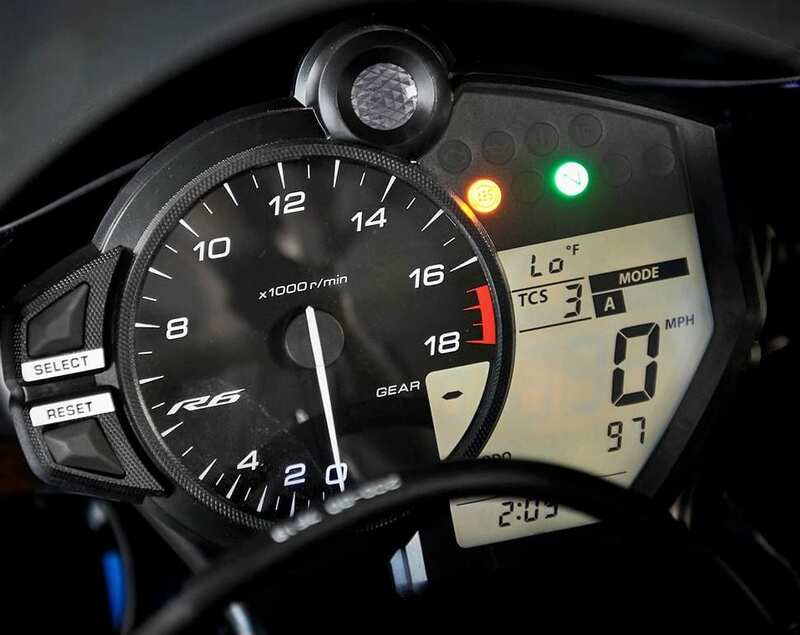 The digital display shows traction setting, riding mode, temperature and other features like clock, and clearly readable speedometer. Yamaha offers 6-level traction control with selectable riding modes for different conditions. The front air intakes and sharper LED lights make it look more like a MotoGP designed motorcycle. It comes with 43mm front USD front forks from KYB while the rear suspension is a 4-way adjustable monoshock. 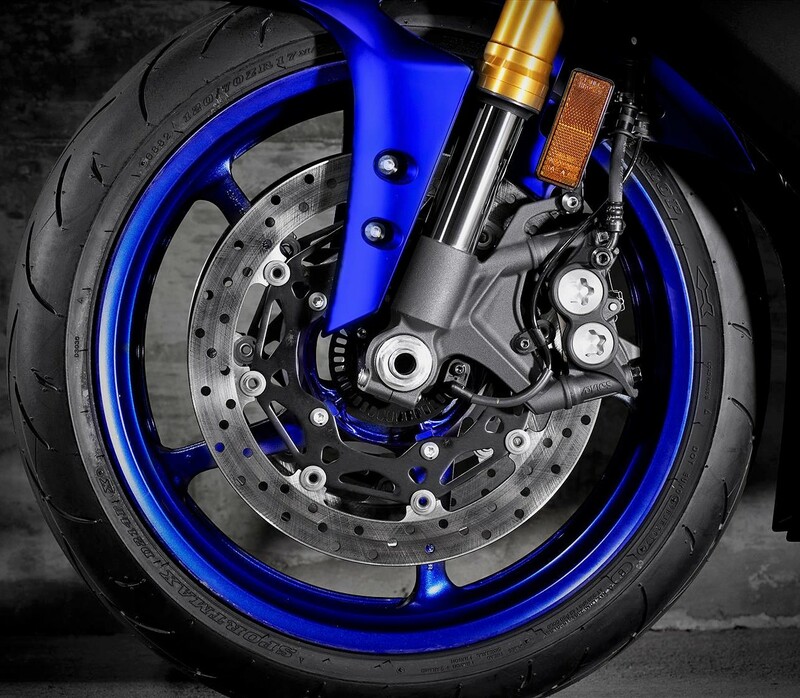 The YZF-R6 even comes with 320mm front dual disc brakes. The 599 cc, 4-cylinder engine on the R6 is now good for 118.4 PS at 14,500 rpm and 61.7 Nm at 10,500 rpm. The technological updates on the same include a six-speed close ratio gearbox with Quick Shift system for clutch-less upshifts while revving the bike hard on the track. The approximate top speed of Yamaha R6 is around 260 kmph. 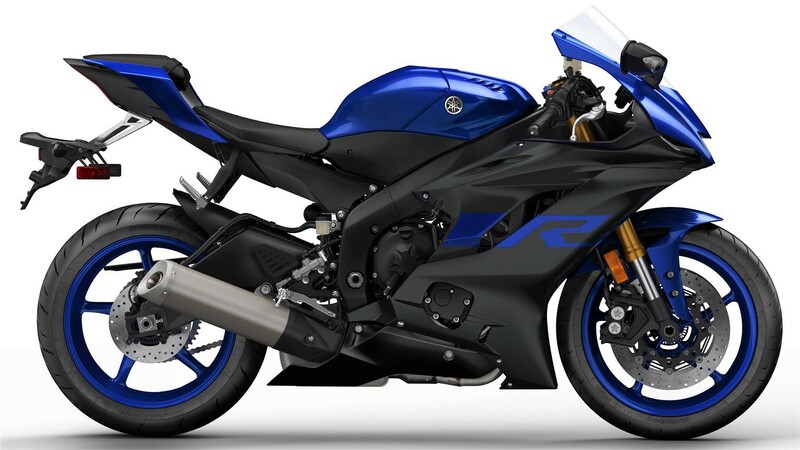 Yamaha R6 is priced at $12,199 (INR 8.55 lakh, direct conversion). 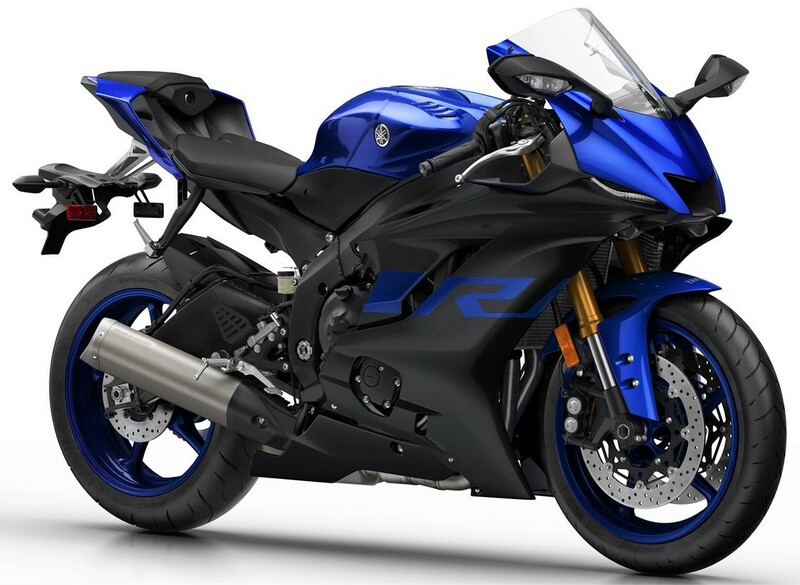 It rivals Suzuki GSX-R600 ($11,399), Kawasaki ZX-6R ($10,999) and Honda CBR600RR ($11,799). 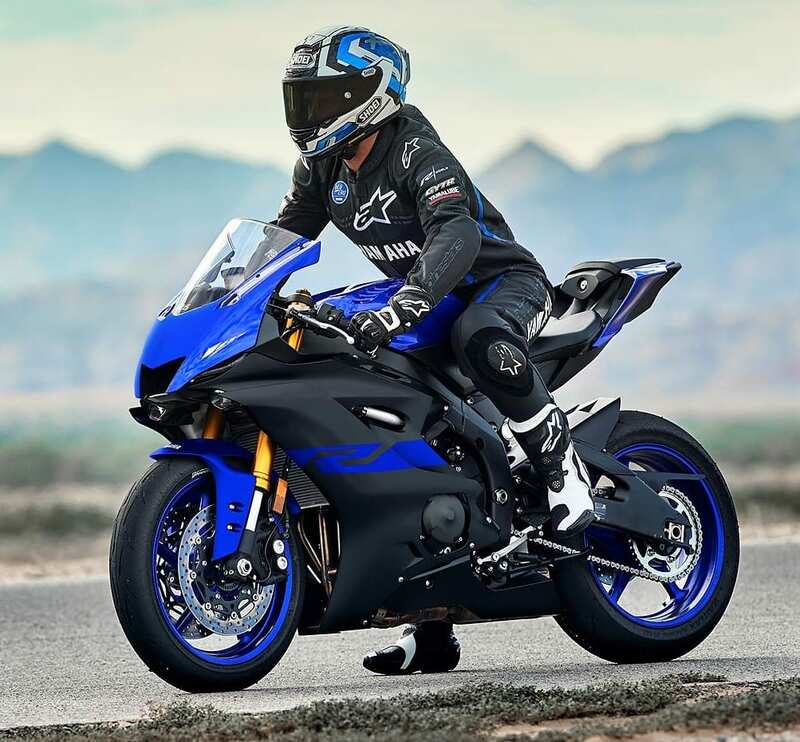 All of these motorcycles form a different class of riding experience as they replicate the performance of the bigger liter class bikes under certain limitations. However, the Indian price for Yamaha R6 will stay around INR 14 lakh after including the import duties and taxes.